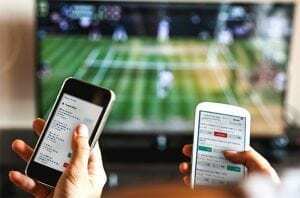 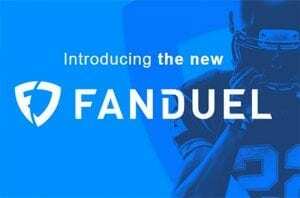 Generative adversarial networks (GAN) and FanDuel have signed a long-term deal to service casinos and provide online sports betting in Pennsylvania and West Virginia. 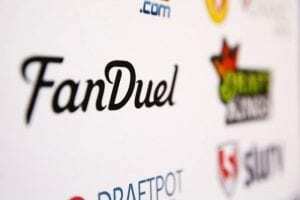 FanDuel's partnership with the NBA now includes access to league data for sports betting. 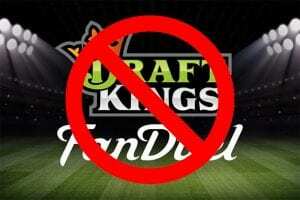 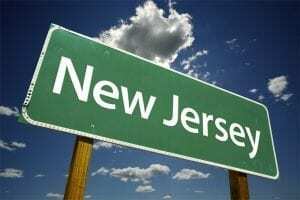 FanDuel has become the first-ever official daily fantasy sports partner of the National Hockey League, while also penning a deal with the New Jersey Devils.